Incipio products, the Edge Chrome Series Hardshell Case for LG G5. 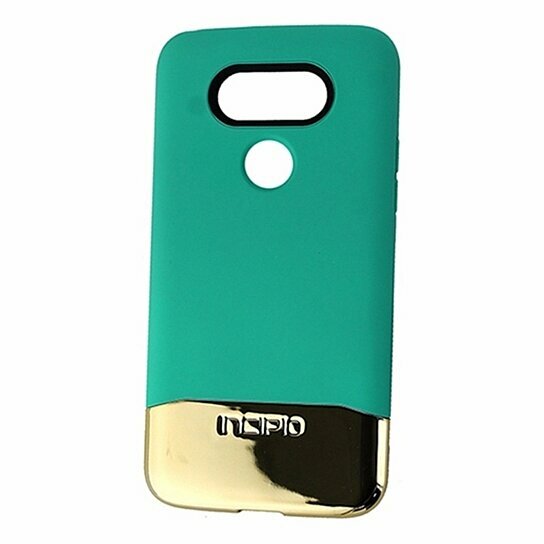 Matte Teal hardshell exterior with a Gold Chrome bottom piece. 2 piece sliding case design. Thin and convenient. Drop tested up to 6 Ft.